ENJOY THIS CHRISTMAS IN YOUR NEW DREAM HOME! Beautiful new construction near HWY 70, HWY 96 and I-40. 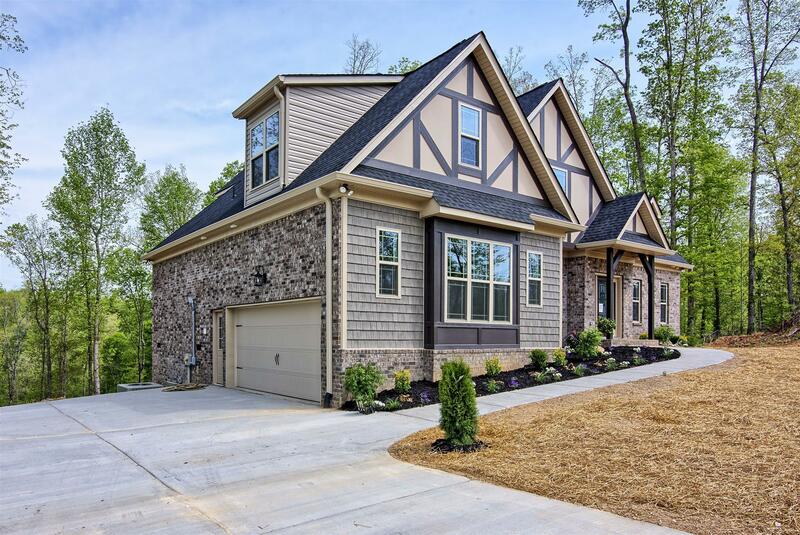 SS Appliances, Granite, Hardwood Floors, Fabulous Floor Plan w/ Master Suite on Main, Gas Fireplace, extra storage areas, & walk-in attic space. Peaceful creek in the back of property. Gorgeous views. Must see!